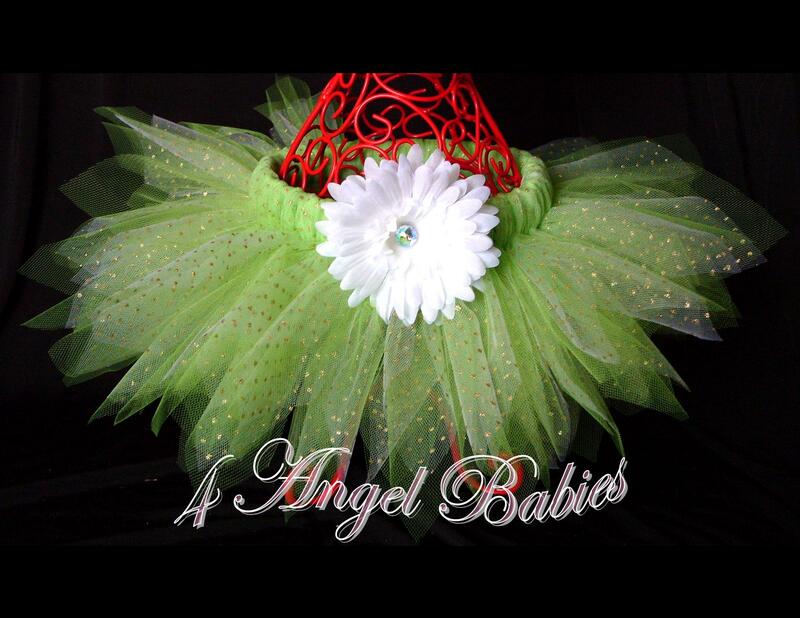 Tinker Bell Fairy Cut Glitter Tutu - $26.99 : 4 Angel Babies, Custom Creations for the Angels in your life! 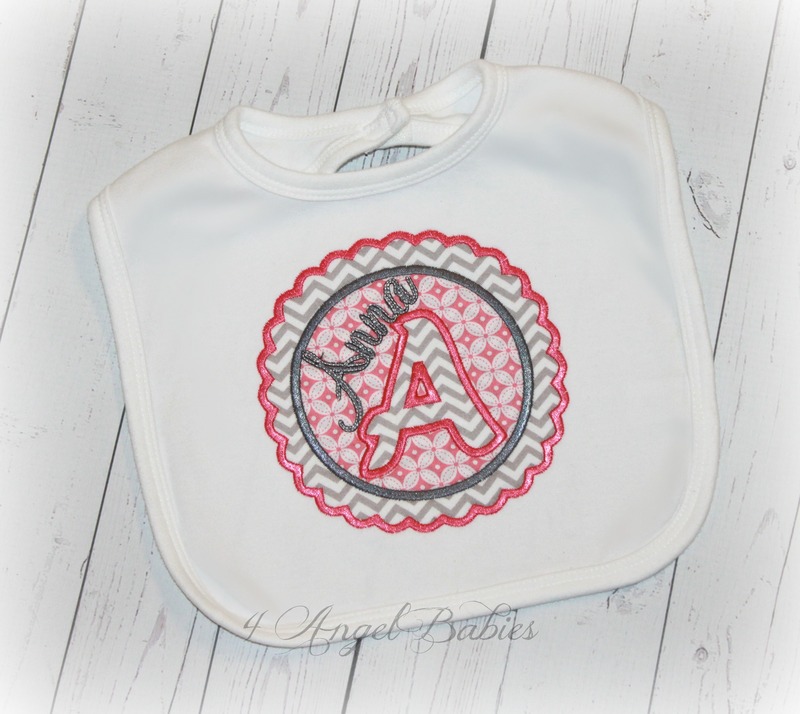 Let your little angel be a princess on any special occasion or photo shoot with one of my adorable tutus. This precious Glitter Tutu is made especially for your angel baby with layers of fairy cut lime green and glitter tulle! Includes detachable flower clip on skirt.